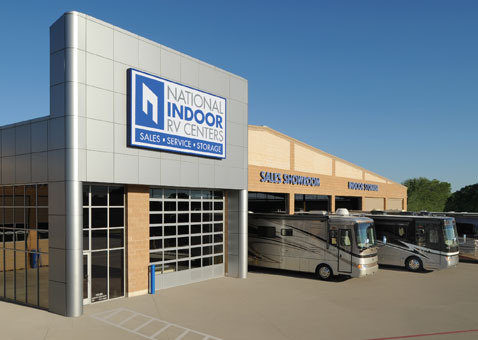 National Indoor RV Centers opened in Lewisville, TX in 2009. We are a privately held company founded by partners who are motor coach enthusiasts. We know the lifestyle and love it. Our inspiration is you, the owner who seeks full enjoyment of the motor coach experience. Find our facility nearest you on our Locations page. National Indoor RV Centers is all about a new way to sell, service, store and wash motor coaches. Our concept is to offer a concierge level of service for you, the owner. Our array of services truly take the hassle out of motor coach ownership. No other company offers you the complete package.